Today on our 2-minute craft show we are doing image transfer with clear packing tape. Such a fun and simple way to make gift tags or add images to your journal or multi-media project. 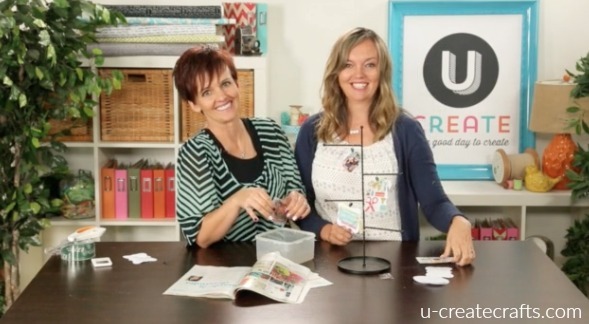 We have a great step by step tutorial on image transfer at My Craft Channel. Check it out and share with us what you made using image transfer. Tag us on instagram @ucreateblog or share on our facebook.